Modular designs allow you to purchase a sofa in various shapes: classic straight or curved, complemented by added elements. 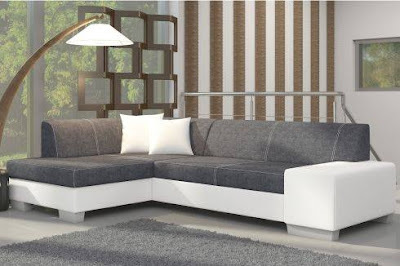 The length is also not a constant. 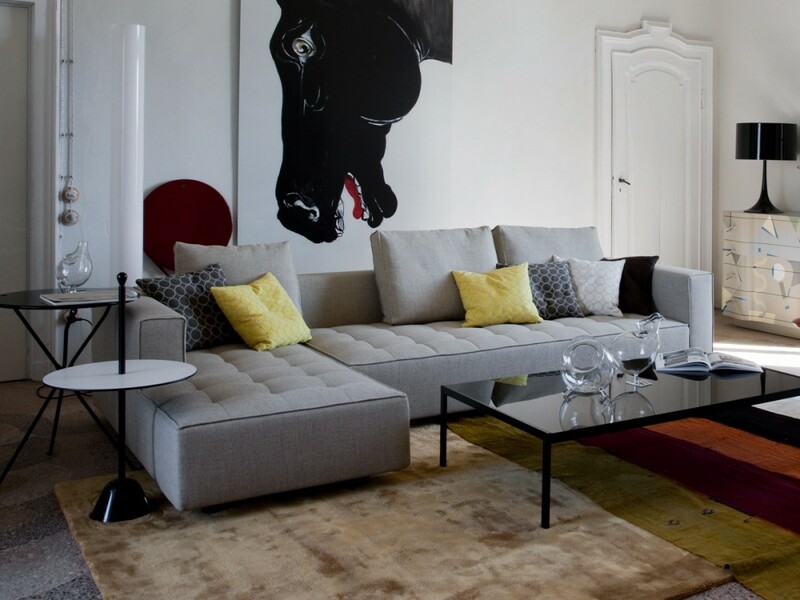 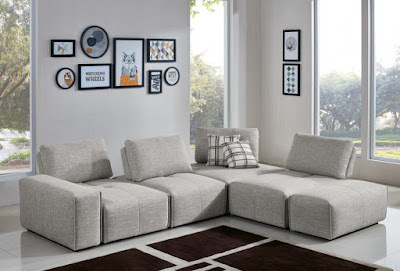 The modular sofa can be increased due to the presence of additional sections. Choose any convenient form, rearranging modules to your taste. 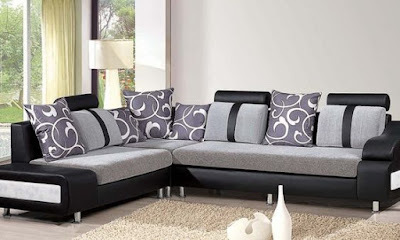 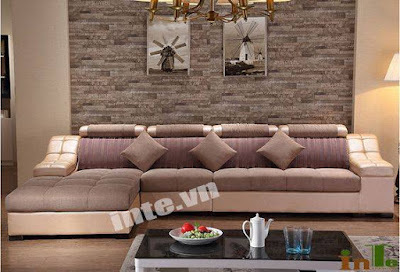 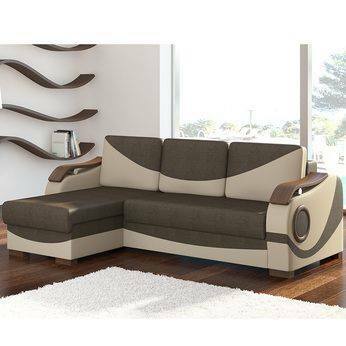 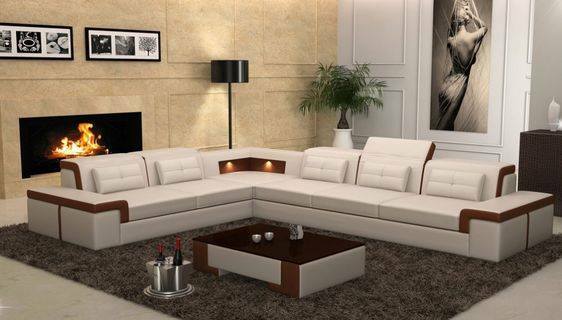 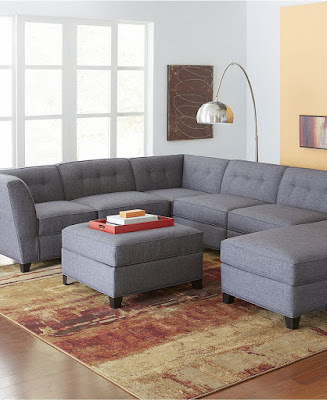 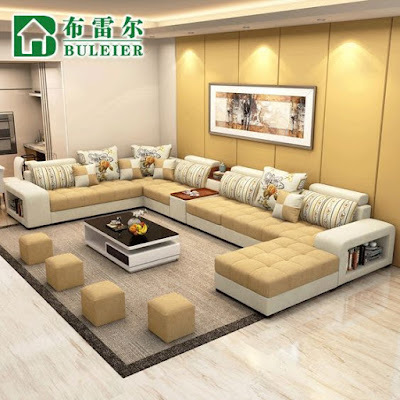 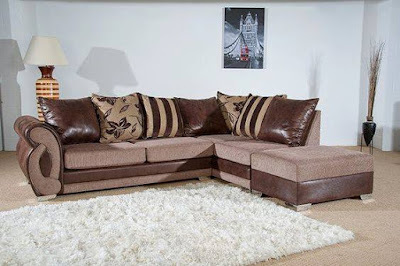 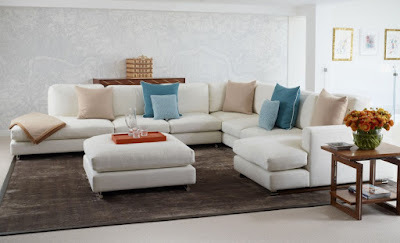 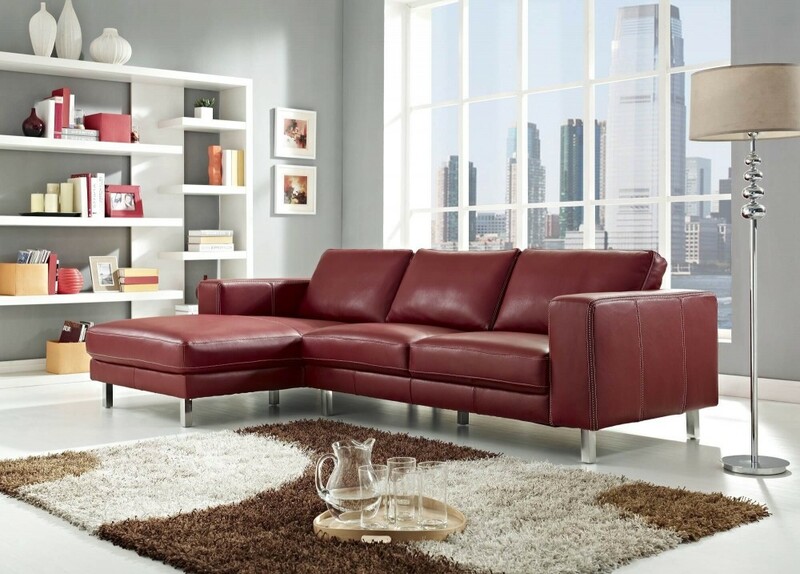 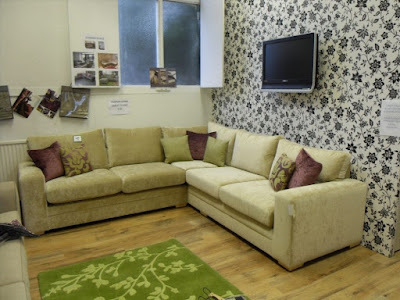 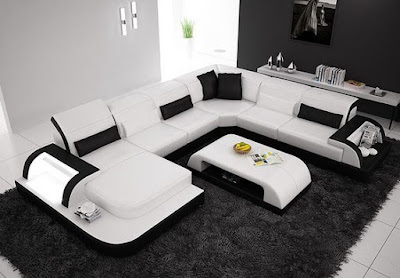 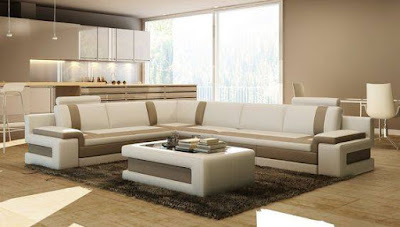 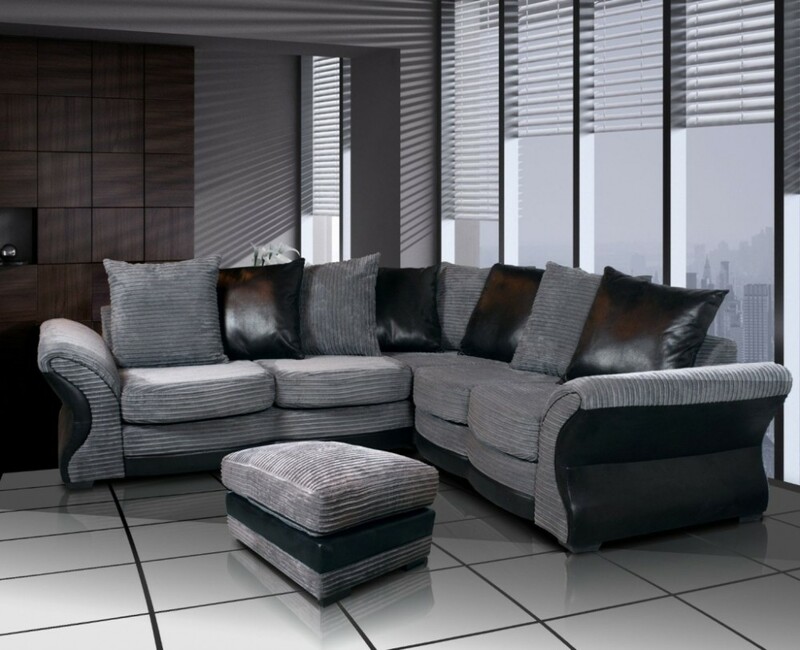 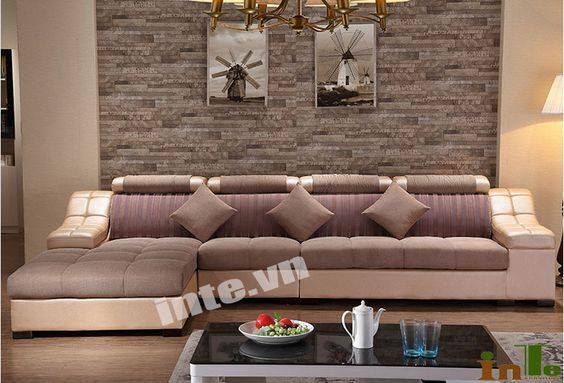 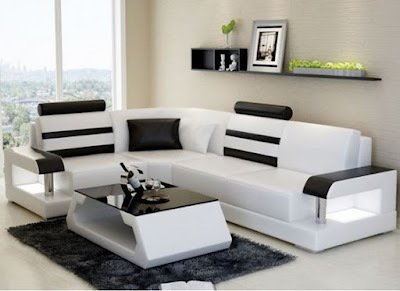 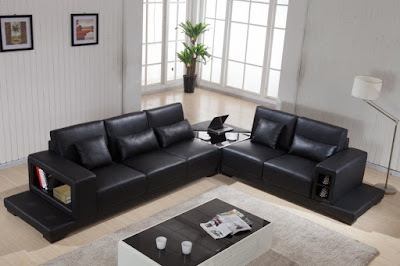 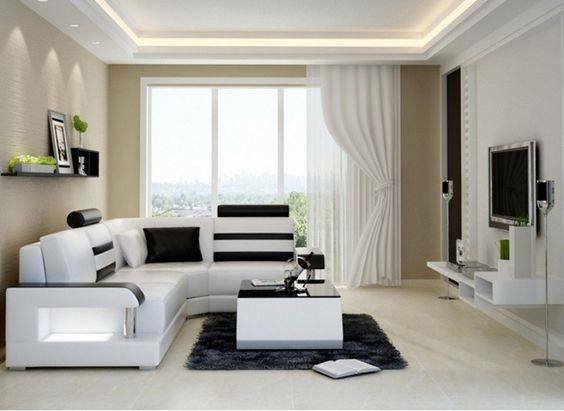 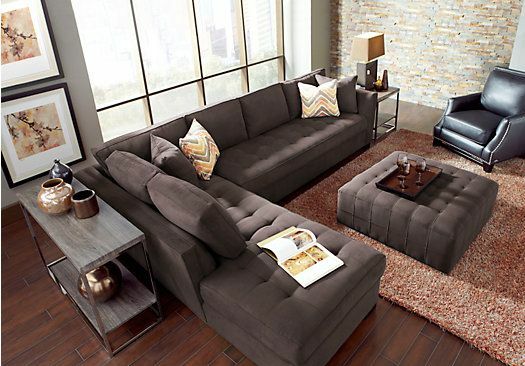 Corner sofa design do not lose their popularity among buyers. 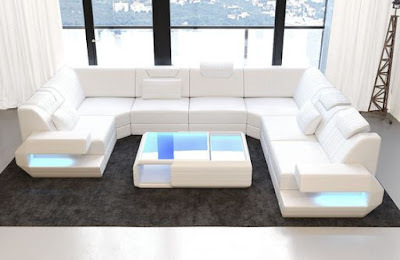 Such structures can be installed in spacious rooms and in small apartments, using as a bed. 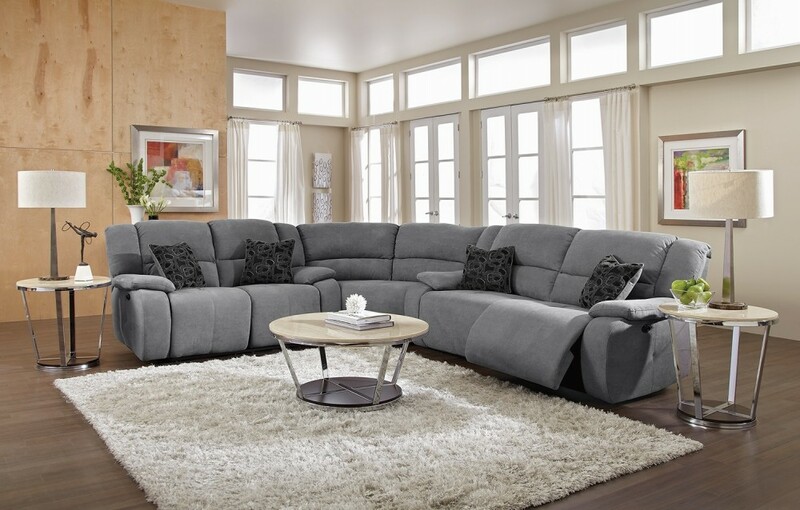 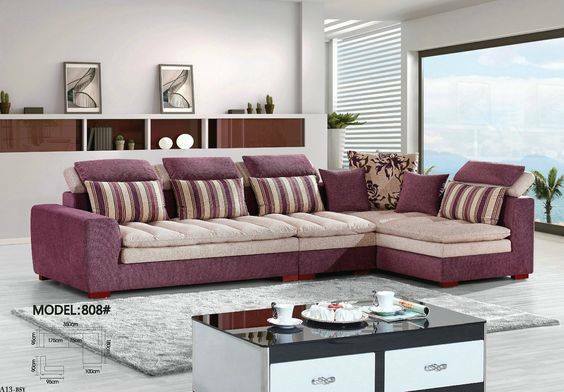 On the corner sofa you can simultaneously accommodate several guests and conveniently hold home gatherings. 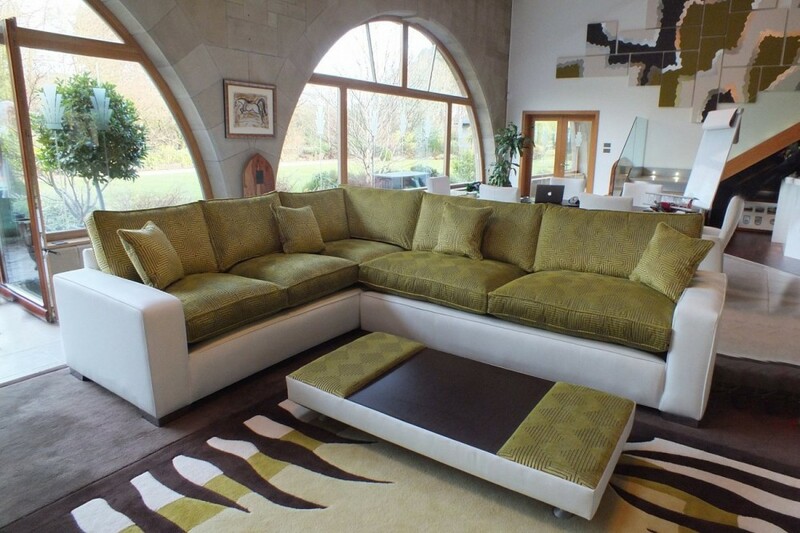 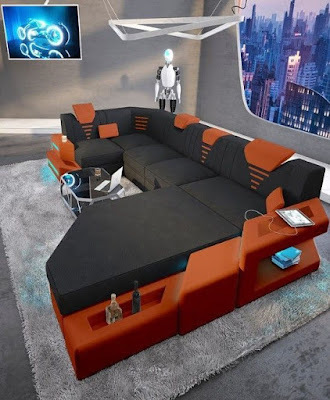 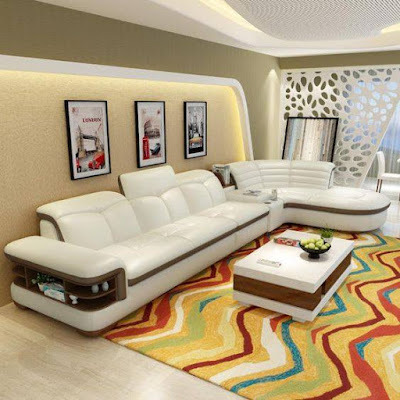 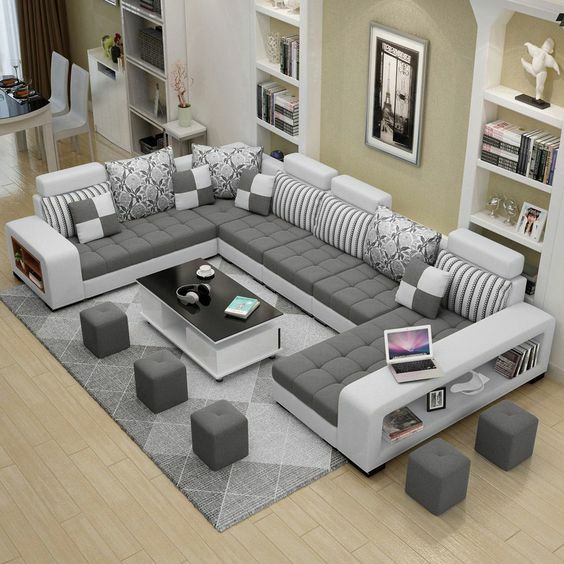 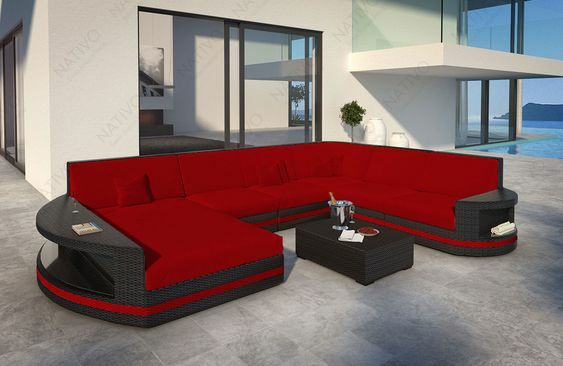 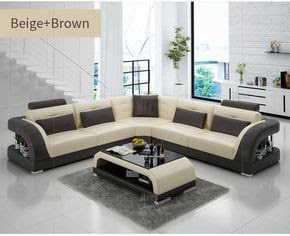 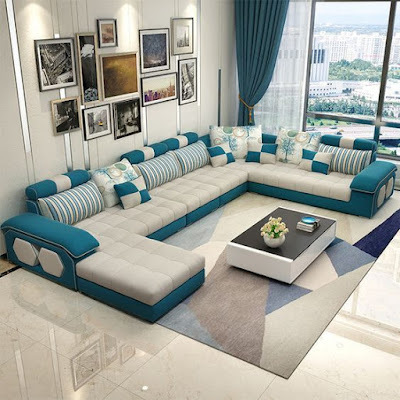 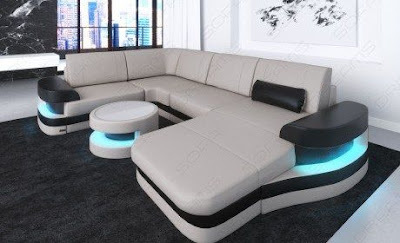 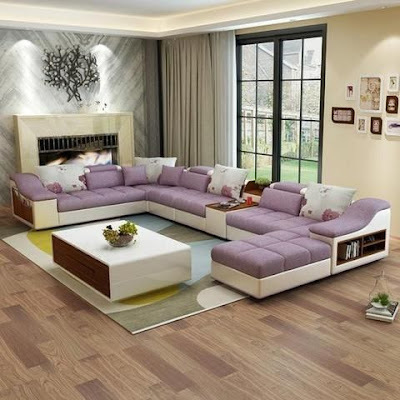 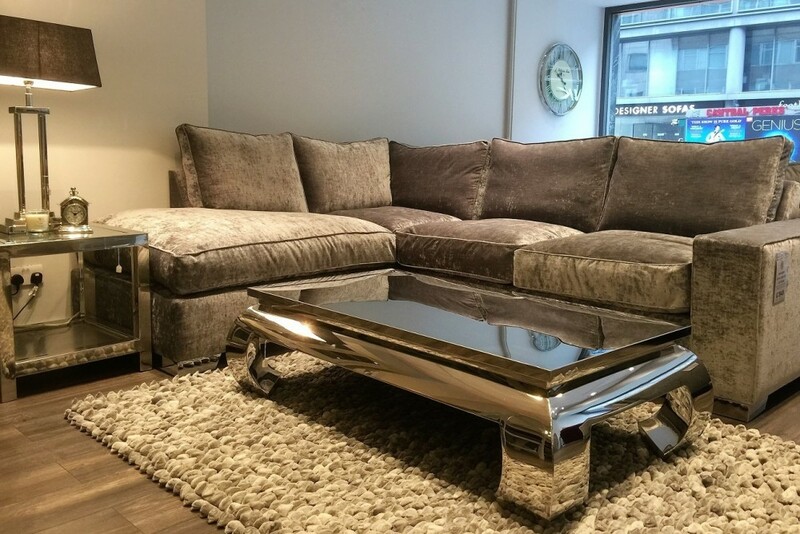 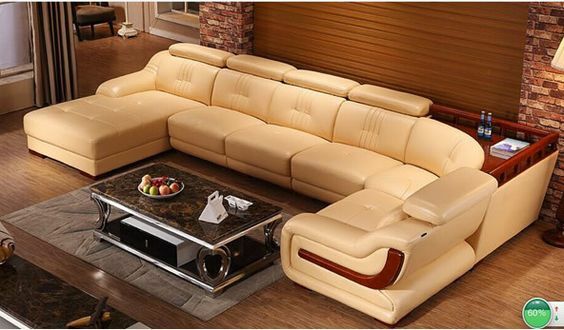 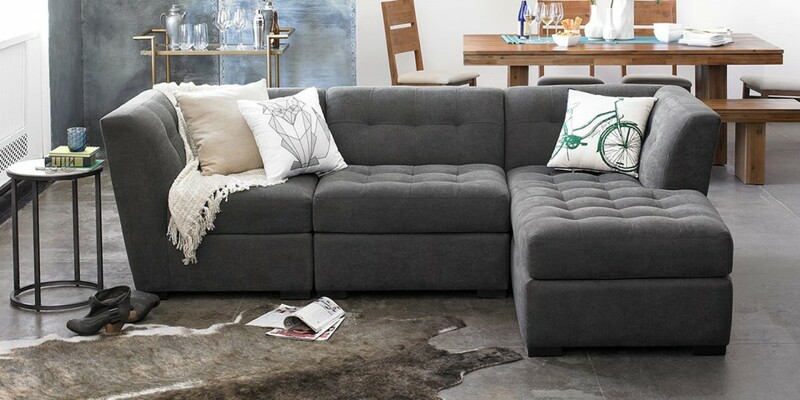 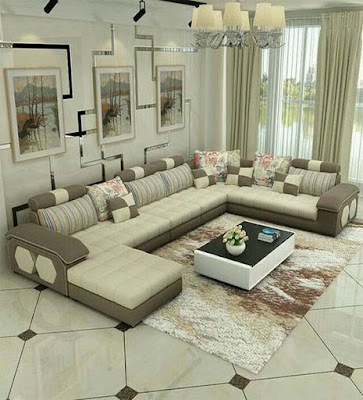 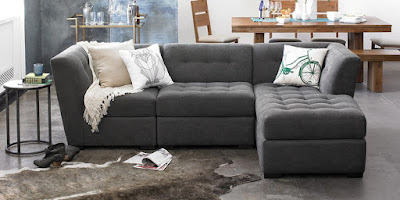 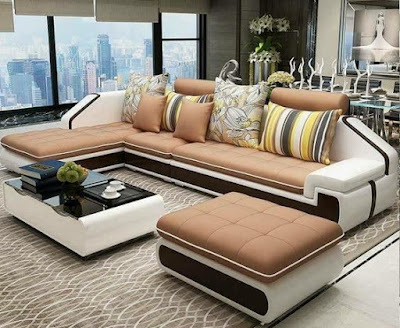 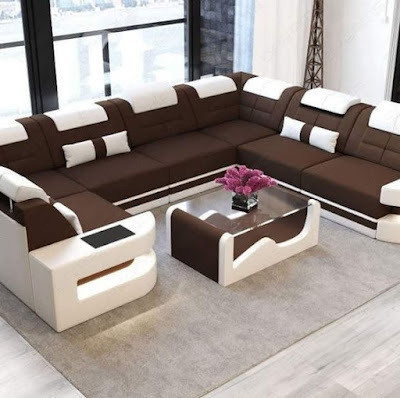 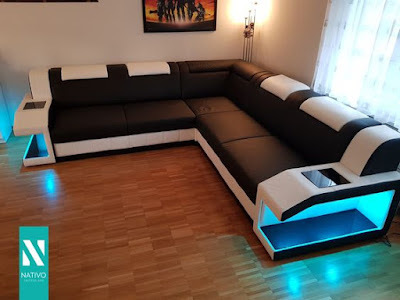 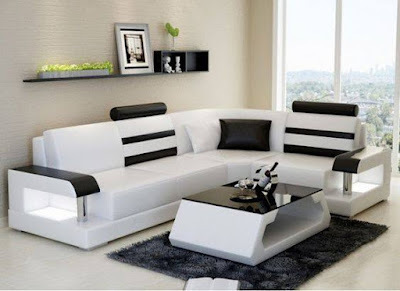 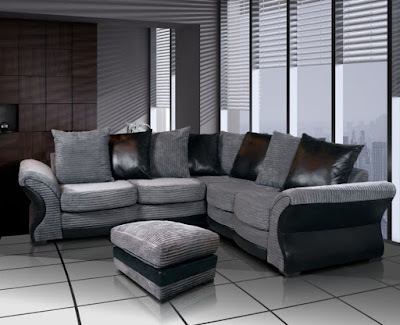 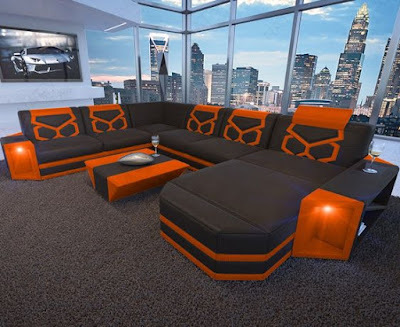 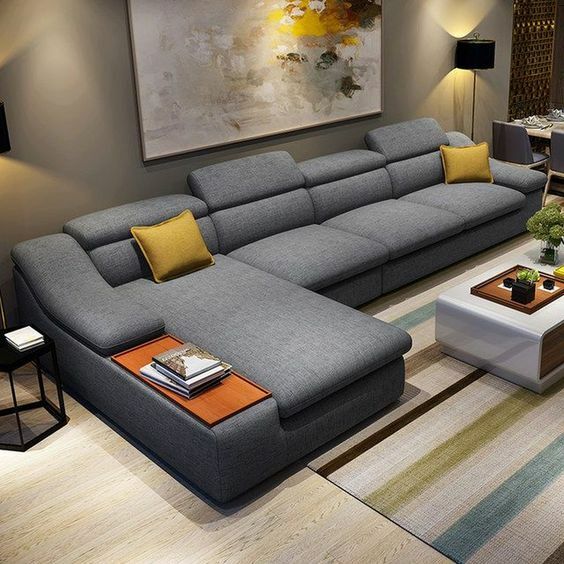 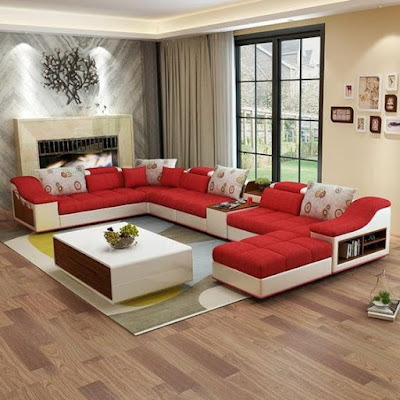 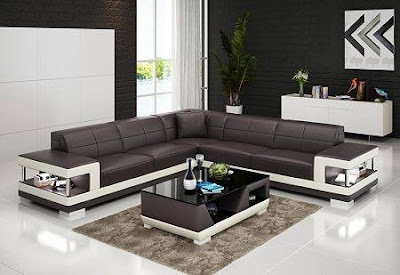 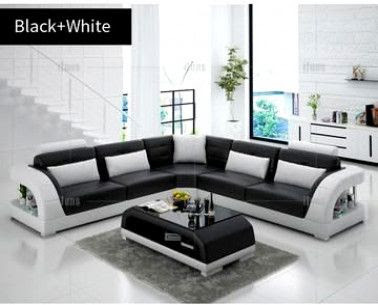 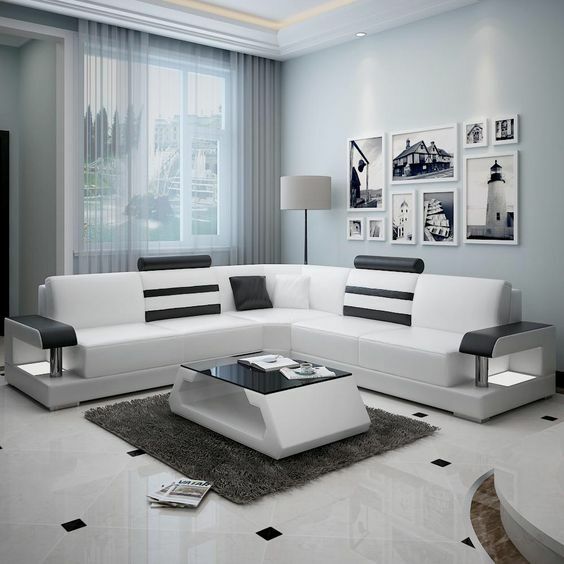 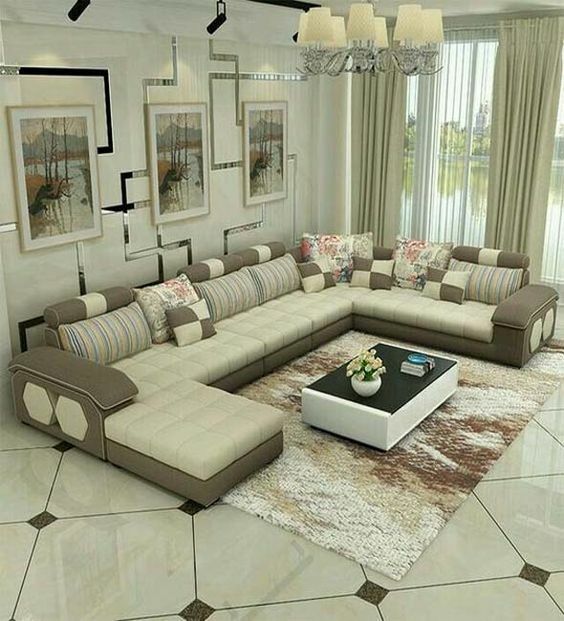 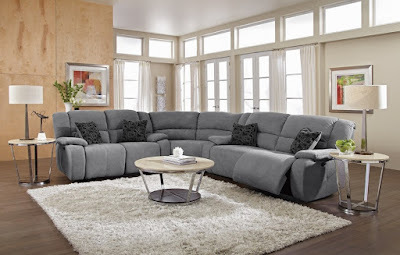 In the last article we showed you a various modern sofa set designs so we will complete in this gallery another living room sofa designs trending in 2019.Enjoy watching..